Skylights make a great addition to any home; they improve the lighting in the room, your energy efficiency and your home’s overall look. While you may have already decided you are getting a skylight, making the choice between all the different styles can be quite difficult. These useful tips will help you to decide on the right skylight to suit your home and needs. The first thing you should check is what options you are limited to depending on the type of roof you have. 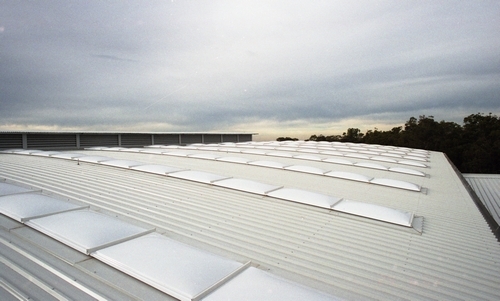 Plastic skylights can be used on flat or low-sloped roofs. 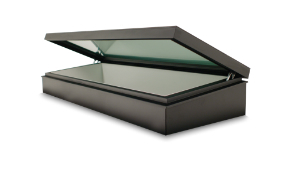 When it comes to glass skylights, it is not always straightforward. There is a 15-degree limitation set by some European glass skylights, although Skyspan has no problems installing below this limit. 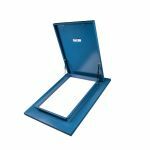 Your supplier will also be able to advise you on which skylight would be best for your style roof, whether you have a tile roof or metal deck roof. Making this the first step in the process will help you to have a better understanding of your options right from the start. There are two main types of skylights: fixed and venting, otherwise known as operable. As you may have gathered from the names, the fixed skylight cannot be opened, while the venting skylight can be. This can either be done by hand or with the use of a remote control. When deciding between the two you should consider whether or not you would require the additional ventilation provided by the operable skylight. Extra ventilation could be a good idea if you plan on installing a skylight in your kitchen as it helps to get rid of unpleasant odours and brings fresh air into your home. 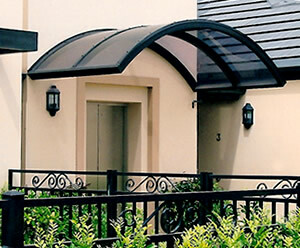 • Passive ventilation – this is where there is a permanent ventilated strip around the external of the skylight frame. This means that the skylight is constantly venting and 9/10 is a fixed skylight. 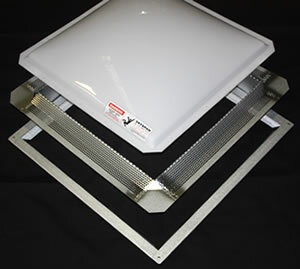 • Mechanical ventilation – this is where there is a fan at the top of the skylight frame. This means that the fan can be turned on at will and 9/10 is a fixed skylight. • Operable Skylights – ventilation occurs when the skylight is in the open position. 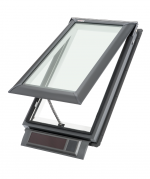 You can buy skylights with single glazing, but it might be worth considering an upgrade to double-glazing as this can reduce the amount of heat lost. 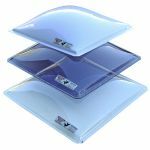 This is something that you should particularly consider if you are thinking about opting for skylights to help reduce energy costs in the long run. Skylights are built with either glass or plastic panes. They each come with their own advantages and disadvantages so it’s worth considering these when deciding on which would be best for your home. Unfortunately the clause to damage is applicable to both and in many instances the glass is better over time. 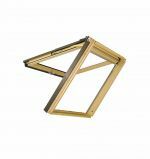 Skylights are offered in different shapes, including square, rectangular, domed or pyramid shapes. 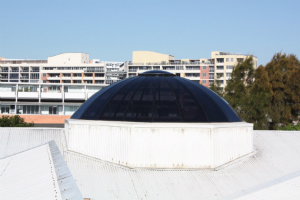 Dome shapes tend to be stronger, so have a higher wind and snow load capacity. Your choices will be limited if you choose glass panes, so check if the shape is available before making your choices. In order to make the right choice for your home, it is always best to consult the professionals first. 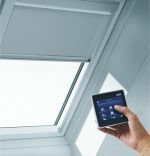 They can use their vast experience and understanding of the products to advise you on the skylight that would benefit you the most. 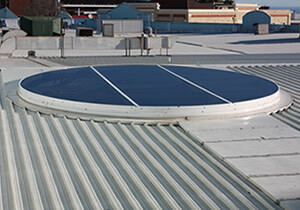 For skylights options and installation, browse our product range or contact us for any inquiries.